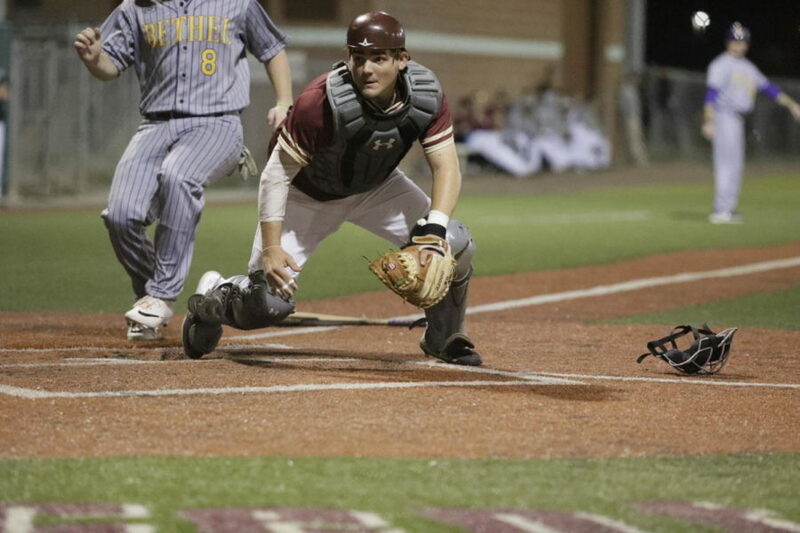 It was another rough conference series for Loyola, as Blue Mountain College earned 23 total runs over the last-place Wolf Pack. 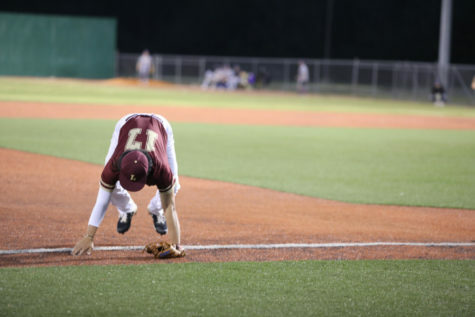 However, a glimmer of hope came out of the three-game series with Loyola claiming their first conference win of the season. 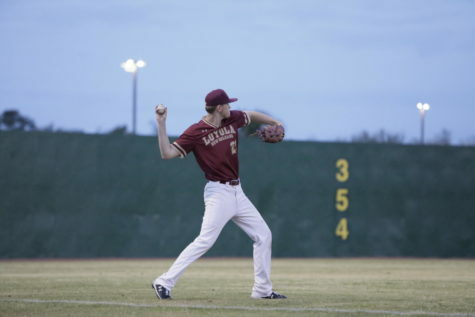 Loyola won Game 1, 5-1 at home and dropped Game 2, 18-4, and were shutout in Game 3, 12-0. 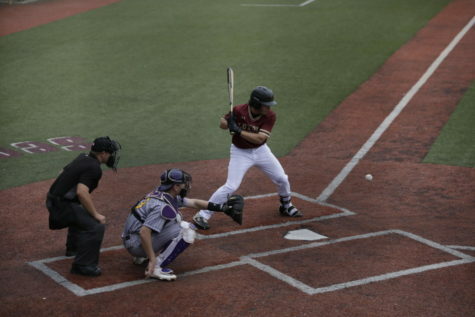 Loyola would take Game 1, 5-1 as the pitching staff would shut down the high powered Toppers offense. 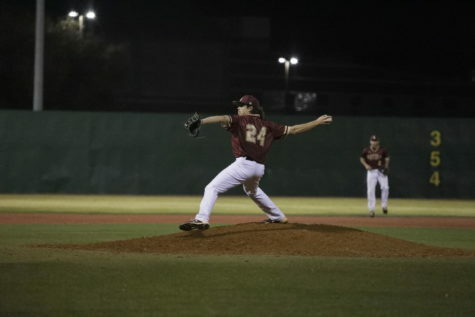 Business management sophomore Michael Toscano had another great performance on the mound, pitching for five innings and only allowing one run to score and five K’s. 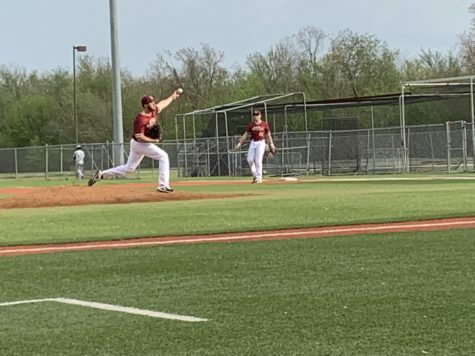 Business sophomore Trace Messina III would come in to close out the game pitching four scoreless innings without allowing a single hit and getting two K’s. The defense would have sold outing with only one error during the game and the Wolf Pack offense would struggle, only getting two hits. Despite their woes, the Loyola would find ways to score through the game and walk with their first conference win of season. 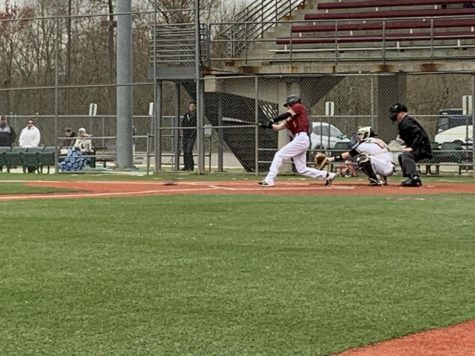 Standout Performers: Junior Jase Biehl would have a sold performs going 1-4 on the plate, scoring a run and stealing a base. Biology sophomore Payton Alexander would go 1-4 and get a stolen base. Finally, business sophomore Zachary Cook would go 0-1 while getting two RBI’s. 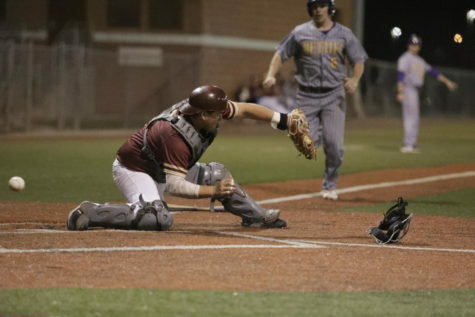 Loyola would drop Game 2 of the series to the Toppers ,18-4, as the pitching staff would struggle all game. Psychology sophomore Brenden Taravella would have a rough outing, only lasting one inning and allowing three hits and four earned runs. The rest of the pitching staff would also allow 12 earned runs and 14 hits. The Wolf Pack offense would have sold performance with a total of 10 hits but left runners on base multiple times. Standout Performers: Business management sophomore Michael Toscano would go 1-3 hitting a double while adding two RBI’s. Physics freshman Matthew Champagne would go 0-1 but would get two RBI”s. Computer information systems freshman Ryan Law would go 1-1 while also scoring a run. Things wouldn’t get any better for the Wolf Pack as they would lose the final game of the series 12-0. The pitching staff would continue to struggle, allowing 17 hits and 11 earned runs. They would also struggle with walking batters. The Wolf Pack offense was stagnant. They were able to get seven hits but failed to score a single run and leaving runners in scoring position multiple times. Loyola’s defense also had rough game as they would rack up three errors. 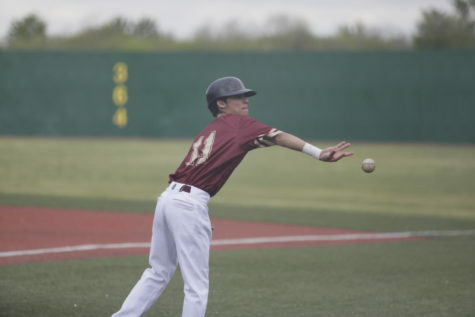 Standout Performers: Business management sophomore Michael Toscano would go 1-3 while adding a stolen base. 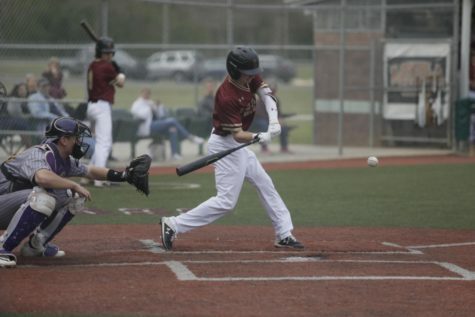 Junior Jase Biehl would have a sold performance, going 2-4 including hitting a double. Biehl also extended his hit streak to 12 games. Series MVP: Business management sophomore Michael Toscano would do it all for the Wolf Pack this weekend. He would have a great performance pitching in game one only allowing one run through five innings pitched while also racking up five K’s. 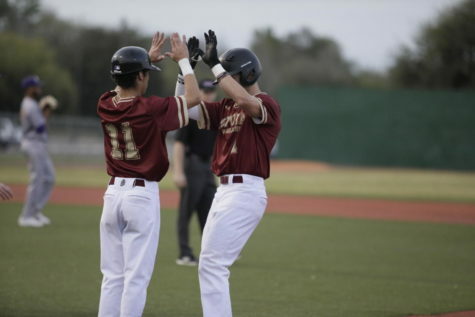 Toscano would also be very effective on the offensive side batting 2-6 with two RBI’s and a stolen base.